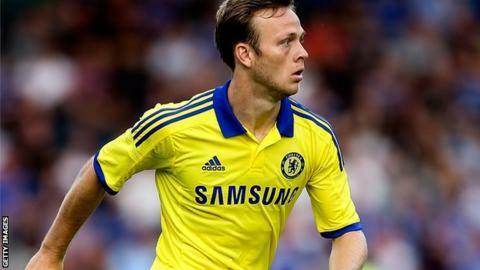 Bristol City have signed full-back Todd Kane on loan from Premier League leaders Chelsea until 18 January. The 21-year-old is yet to make his Blues debut, but spent the and at Championship side Blackburn Rovers. He joins the Robins with them unbeaten and top of League One by five points. Mark Little has missed City's last two matches with a hamstring injury, though the club have not confirmed that Kane has been brought in as cover for him.